Growing up in Brazil, I gleaned with my family for food post harvest, scouring the countryside for fruits and vegetable that might otherwise go to waste. As a cook and an artist, I find the act of gleaning carries into my work: I don’t want to waste anything. 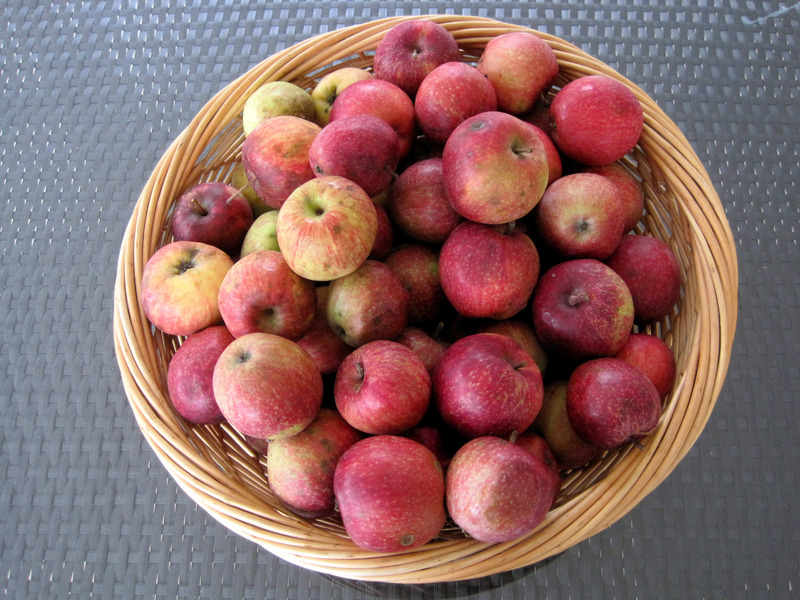 So this season it has been the story of apples. They have been so abundant this year and so I have made sauce for festivals, fruit lather, canned, juiced and dried them. I made hand pies and apple pies. 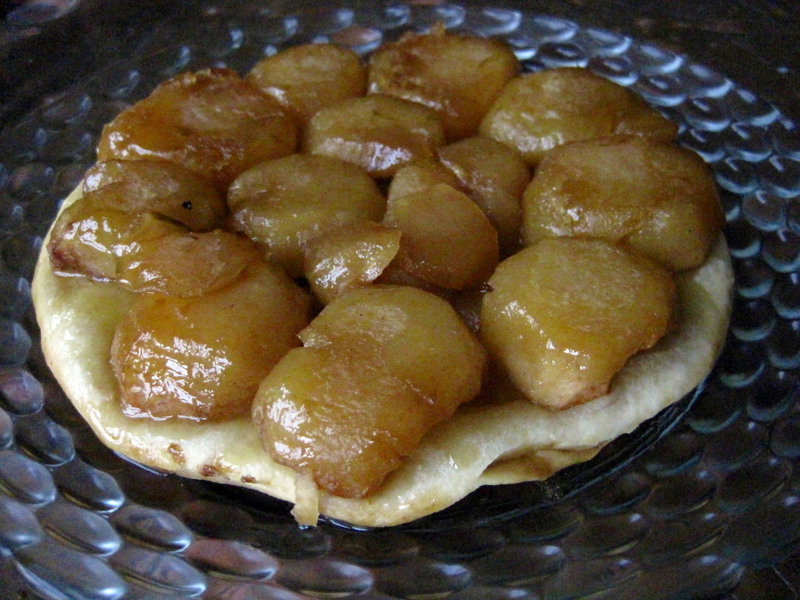 For my husband’s birthday he requested, a “Tarte Tatin” and here a simple delicious version of this apple upside down tart that uses all those “not so perfect”, but full of flavor apples you may find rolling down the streets.